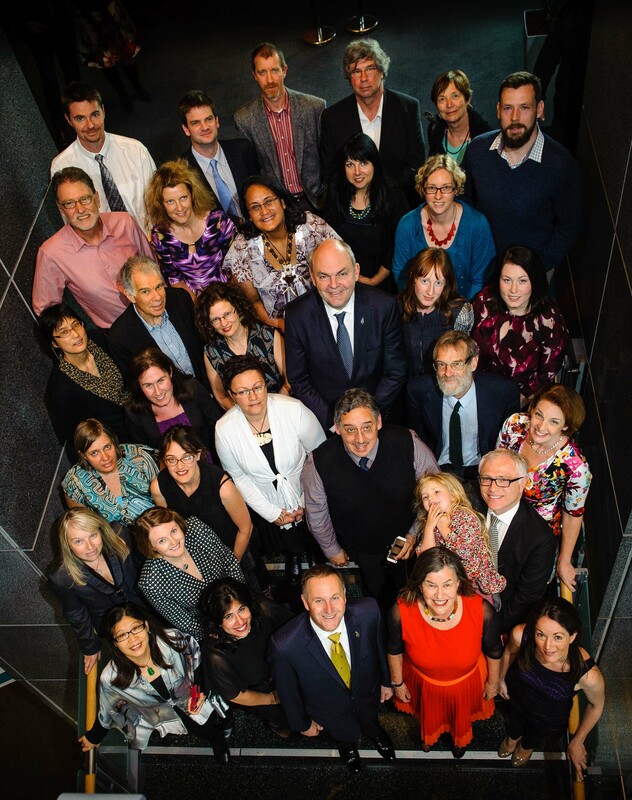 Winning the 2014 Prime Minister’s Science Prize was a huge boost in confidence for researchers involved in the He Kainga Oranga/Housing and Health Research Programme, led by Professor Philippa Howden-Chapman from the University of Otago. “Many in our group are young researchers so it was a boost and affirmation for them, and a privilege and pleasure for all of us, to be recognised for making a difference. “We’d had accolades before but the acknowledgement, with the Prize presented by the Prime Minister and Minister of Science and judged by peers, gives us more confidence in the work we are doing,” says Professor Howden-Chapman. Philippa has since been appointed to an international research committee and she says there is no doubt the appointment was helped by winning the Prime Minister’s Science Prize. 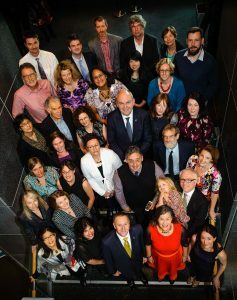 The research of Professor Howden-Chapman and her 28-member team of scientists spans more than 17 years and has involved thousands of New Zealanders, earned international acclaim and informed policy developments for successive New Zealand governments. The research examines and clarifies the links between housing and health. Its latest NEST programme researches how heating can reduce asthma and improve the health of young children. The $100,000 discretionary portion of the $500,000 prize money is being spent to enable the team’s researchers to attend conferences and to reward young researchers for published work. The research component is enabling some members of the research team to be employed for extra hours and is also contributing to the costs of payments towards electricity or insulation and sleep sacks for children under two years old for families who are part of the research. “The Prize is a marvelous reward. It’s certainly opened many doors for us so it is well worth the effort to enter. The application process was useful because it made us focus on making a strong case for our research, what benefits that have flowed and who is using them.” says Professor Howden-Chapman. “Questioning why research should be funded is very important,” she says. To those applying, Professor Howden-Chapman recommends allowing plenty of time, particularly as international referees who are critical to the process, are always very busy.